On February 1, 2019, Apple finishes the review of version 12.1.5 of PDF Notes S and it became Ready for Sale. On January 31, 2019, I uploaded version 12.1.5 of PDF Notes S to App Store and it became Waiting for Review. After Apple finishes its review, it will be Ready for Sale. 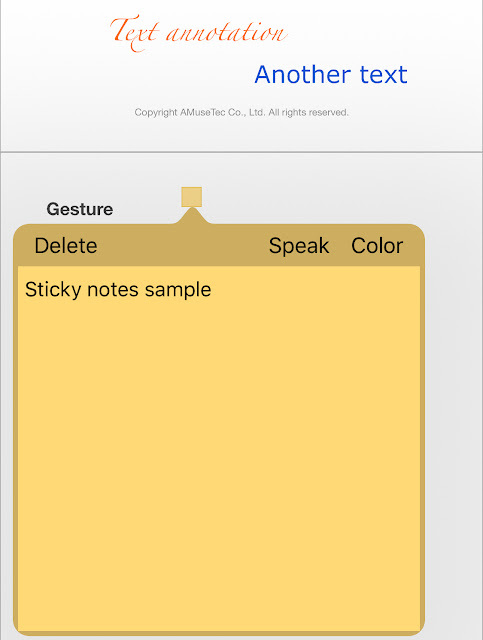 This version supports sticky notes and text annotations. 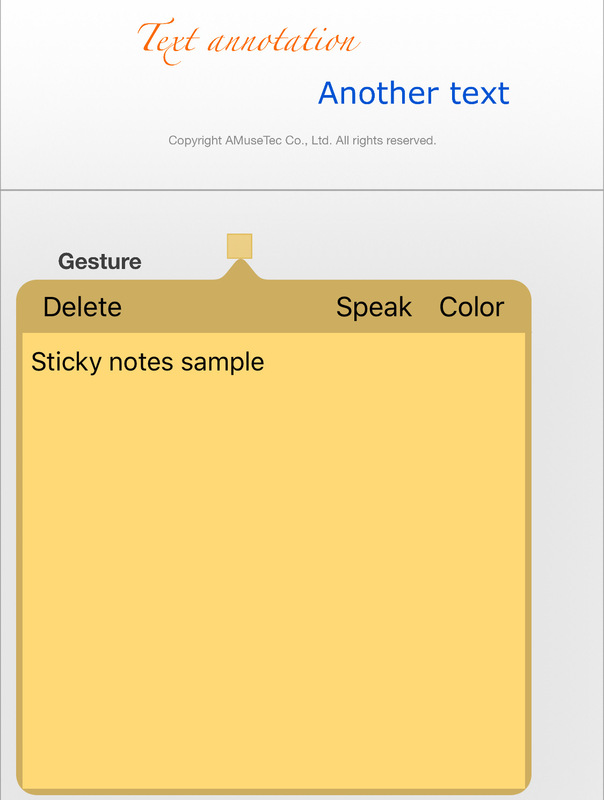 On February 6, 2019, 3.12.4 paid version of pdf-notes for iPad became Ready for Sale. 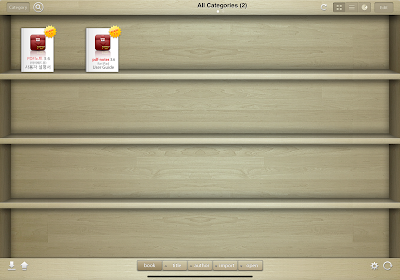 On February 5, 2019, Apple finished the review of 3.12.4 of pdf-notes for iPad and free version became Ready for Sale. Paid version will be available in a few days if there is no significant bug found at the free version. On January 27, 2019, I uploaded 3.12.4 of pdf-notes for iPad to App Store and it became Waiting for Review. After Apple finishes its review, it will be Ready for Sale. On January 17, 2019, 3.12.3 paid version of pdf-notes for iPad became Ready for Sale. 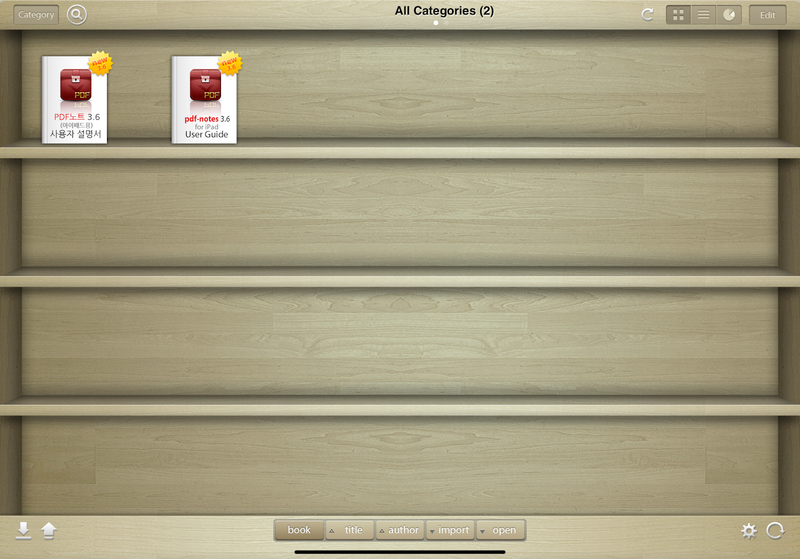 On January 16, 2019, Apple finished the review of 3.12.3 of pdf-notes for iPad and free version became Ready for Sale. Paid version will be available in a few days if there is no significant bug found at the free version. On January 15, 2019, I uploaded 3.12.3 of pdf-notes for iPad to App Store and it became Waiting for Review. After Apple finishes its review, it will be Ready for Sale.